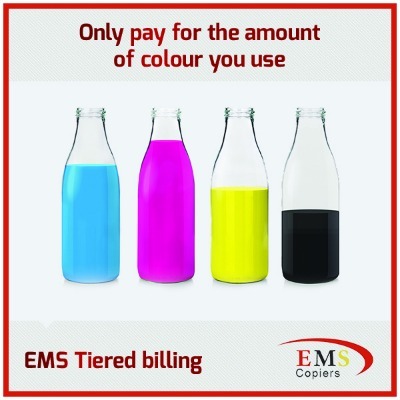 EMS Copiers intelligent billing system is now available on our new range of colour multifunctionals. The system automatically calculates the colour toner used to produce each page, put simply this means the less toner you use the less you pay so you are only paying for what you actually use! 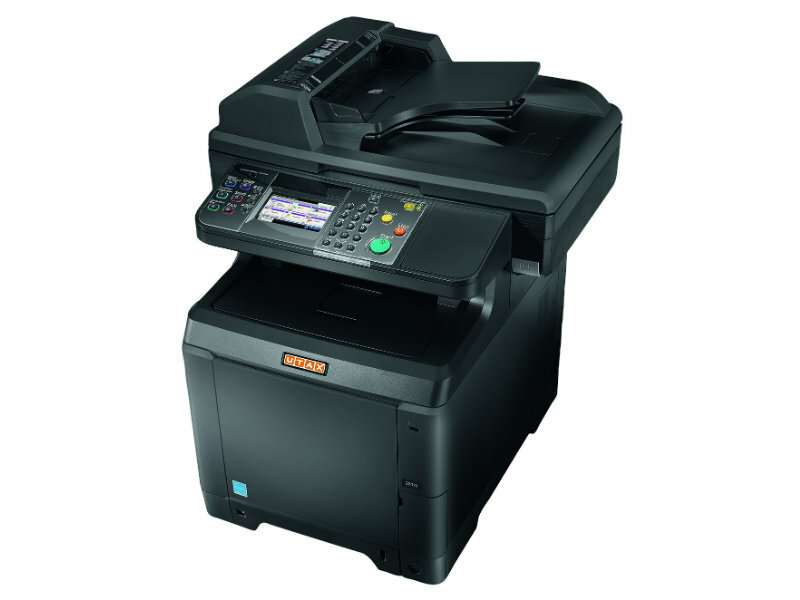 EMS innovative billing system is available on our UTAX 261ci – Whether your printing, scanning over the network or copying, this A4 desktop is perfect for any size business. With the HyPAS interface, the integration of user specific software solutions and the customisation of the operation panel is no problem at all. This all-rounder does not only offer a beautiful design, but also very favourable energy consumption values and extremely quiet operation.